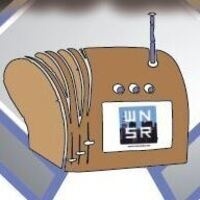 Come and learn about WNSR, New School Radio, the New School's online radio station. We'd love to have you be part of our production team. We're hosting a start-of-term party that will combine good listening--work by student producers--and great bread!